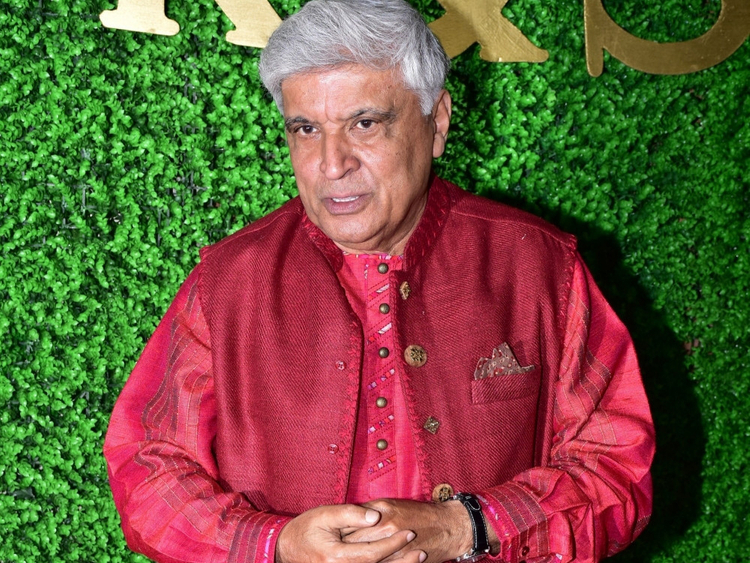 Veteran lyricist Javed Akhtar on Friday denied writing songs for the Omung Kumar B-directed film ‘PM Narendra Modi’. “I am shocked to find my name on the poster of this film. Have not written any songs for it,” Akhtar tweeted along with a picture of the trailer’s video in which his name was mentioned among several other artists in the lyrics category. The trailer of ‘PM Narendra Modi’ — based on the life of India’s Prime Minister Narendra Modi — was launched on Thursday. Actor Vivek Anand Oberoi will play the lead role in the film, which is scheduled to release in India on April 5. Produced by Suresh Oberoi, Anand Pandit and Sandip Ssingh, ‘PM Narendra Modi’ also features Darshan Kumaar, Boman Irani, Zarina Wahab and Barkha Bisht Sengupta.